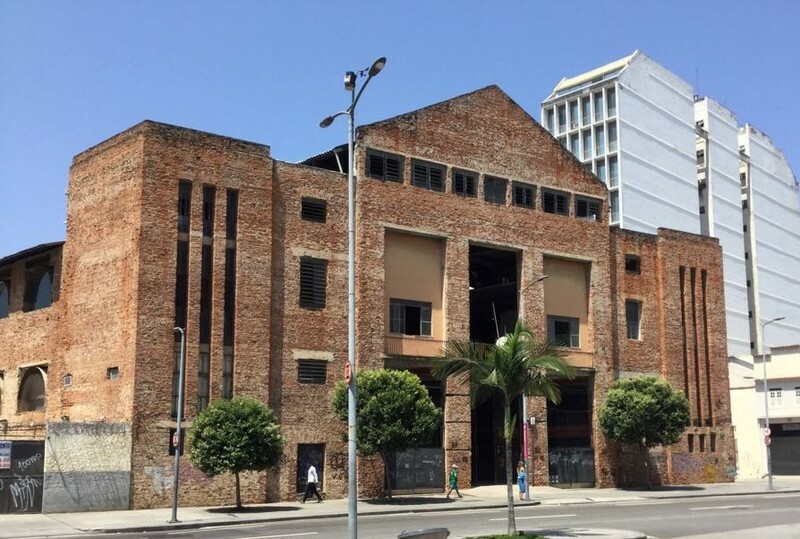 Across the street from the Valongo Wharf memorial, you can visit this 19th century warehouse engineered by one of Rio de Janeiro's towering Afro-Brazilian heroes. 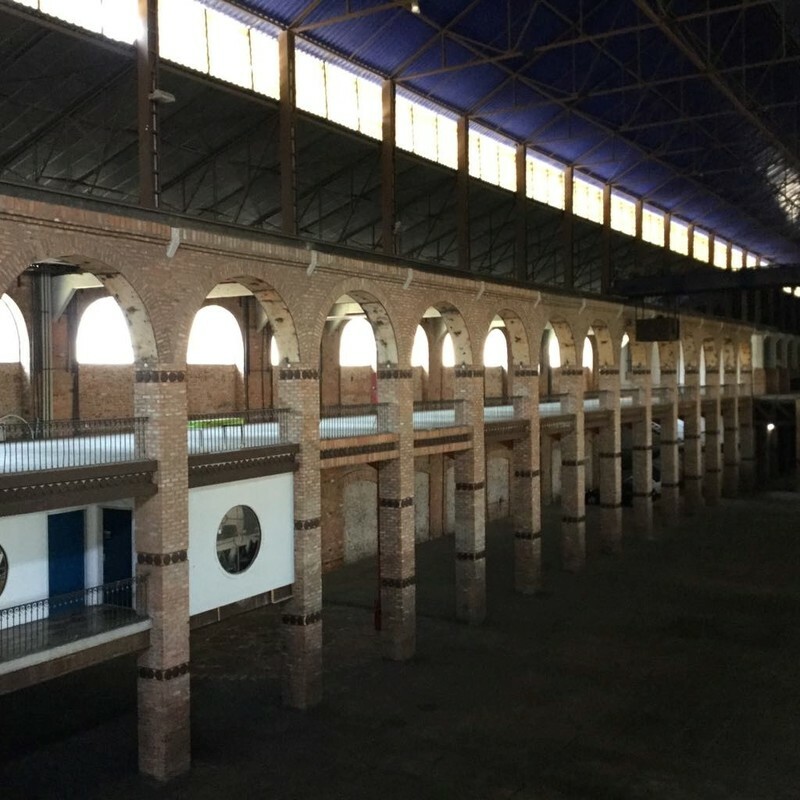 This construction was the first warehouse built for the Pedro II Docks Company, an infrastructure modernizing project by André Pinto Rebouças, in 1870. Rebouças was Brazil's first Civil Engineer and was responsible for modernizing sanitation in Rio de Janeiro, as well as the ports of several of Brazil's major cities. 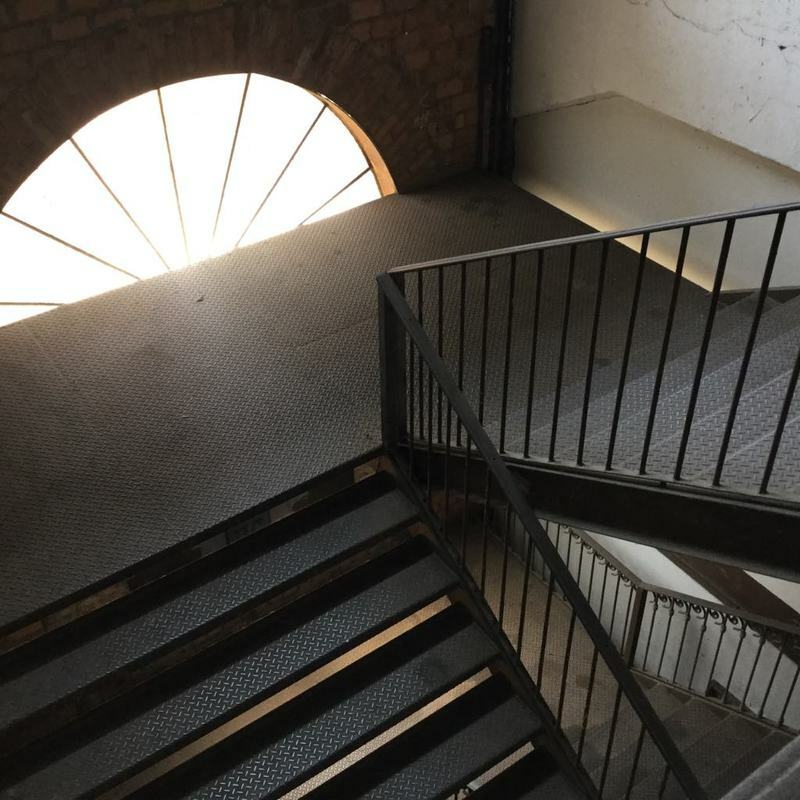 Today, this building serves as the Cultural Center for Citizenship Action, an NGO founded by famed sociologist "Betinho". The social project takes on a number of different issues around their main activity of ending hunger. 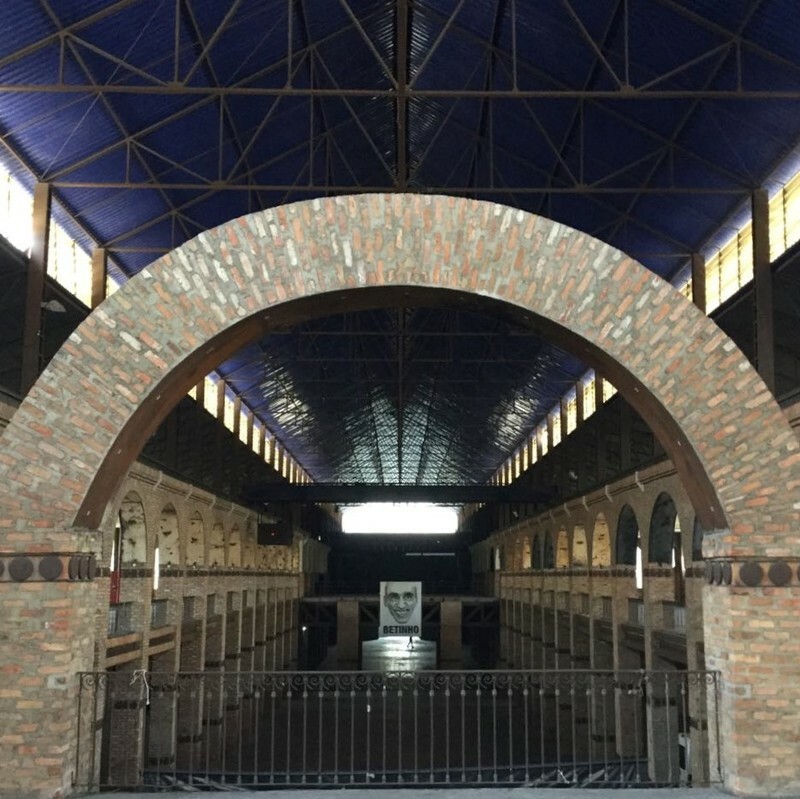 Also housed in this historic site is UniCorre, which provides education and support for local entrepreneurs launching small businesses in the community. 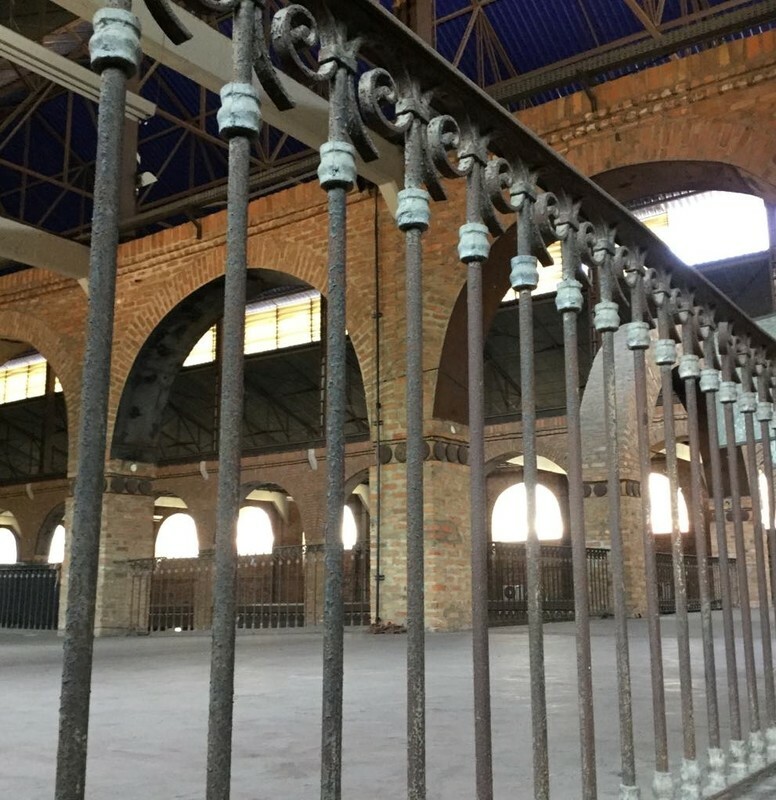 The space is also used for large events, expos, parties, and film and video production, generally promoting Black culture, community, and well-being. Av. Barão de Tefé, 75 - Saúde Rio de Janeiro CEP 20220-460 ~ The gates are usually open during normal business hours, however, due to set-up for special events, sometimes it is not possible to enter just to have a look around. André Rebouças was a tireless abolitionist who never used slave labor in any of his many construction projects. 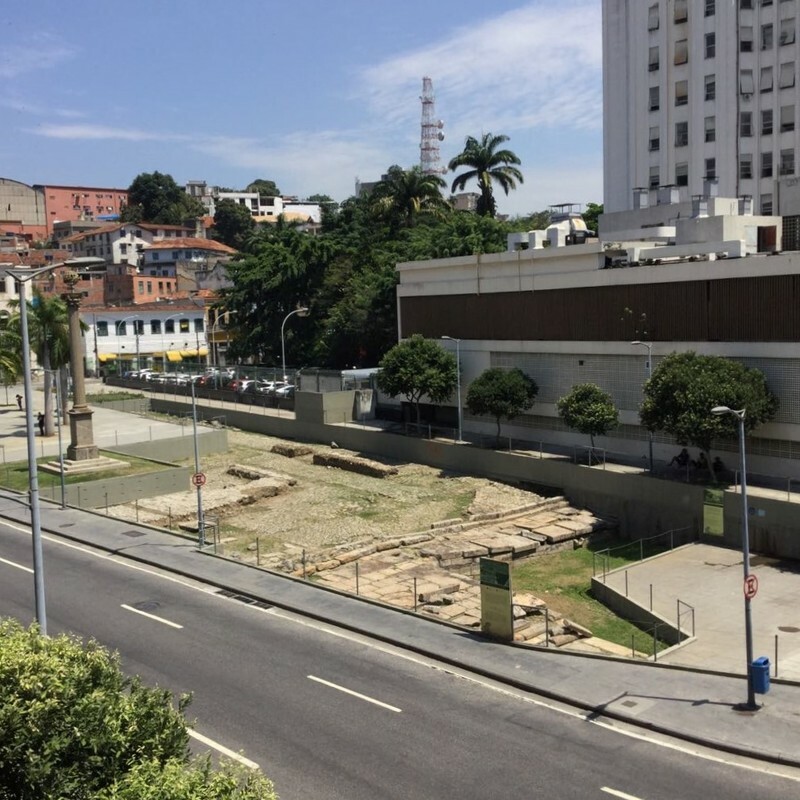 As you walk from here to The Cemetery, be sure to notice the side street Ladeira do Livramento, on your left before you see the hospital on your right; directly across from The Valongo. This is where Machado de Assis was born. 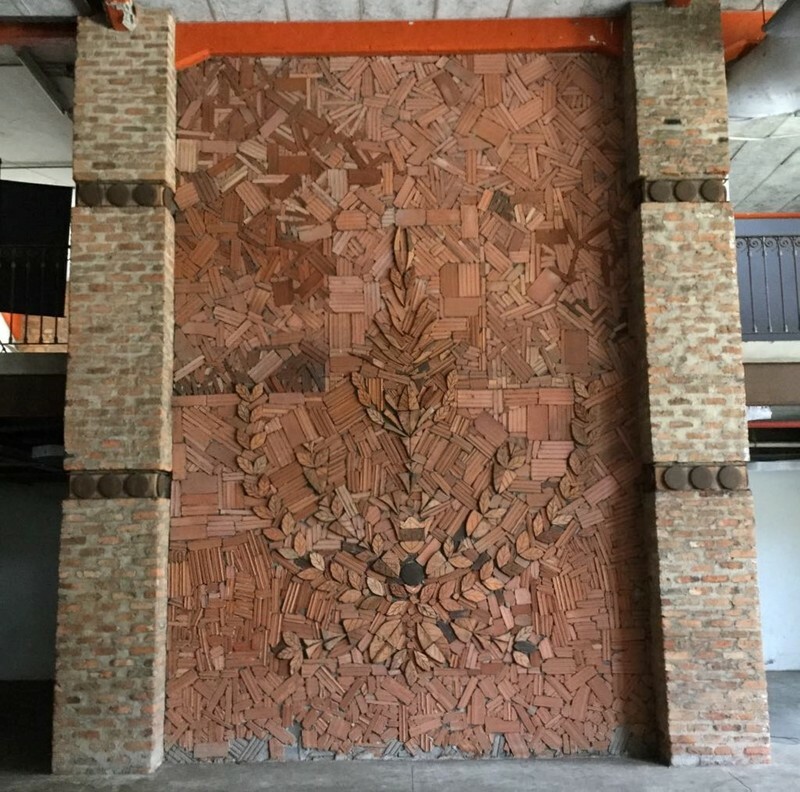 Sadakne Baroudi, “Citizenship Action Cultural Center,” Afro-Rio Walking Tour, accessed April 21, 2019, https://www.afroriowalkingtour.com/items/show/45.